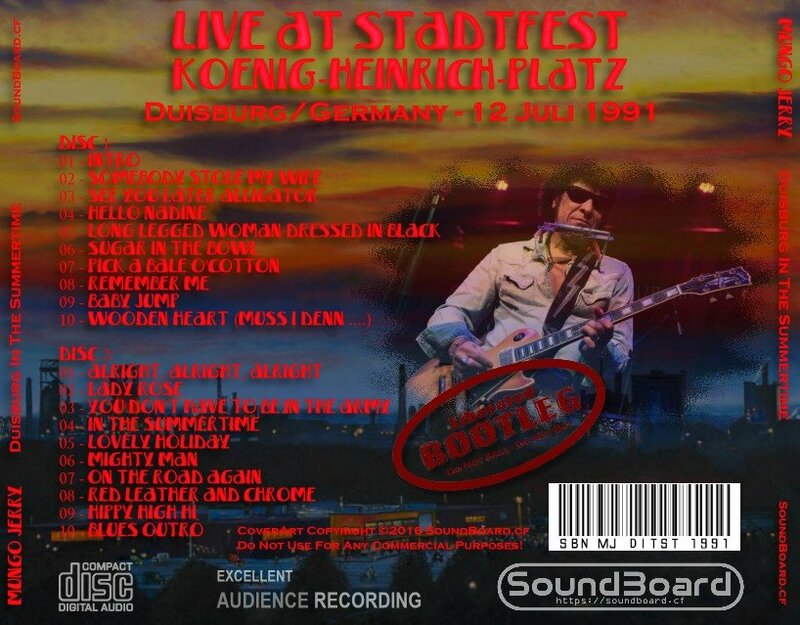 This concert I taped with my SONY Professional WM D6 walkman extra stereo-microphone (I can't remember what microphone it was). This concert I recorded from the middle of the audience about 8 meters from the stage. The sound quality is excellent -. I thought I go over to this festivity in the town with some friends and take my equipment with me. Just thinking this would be another poor act on a poor festivity. 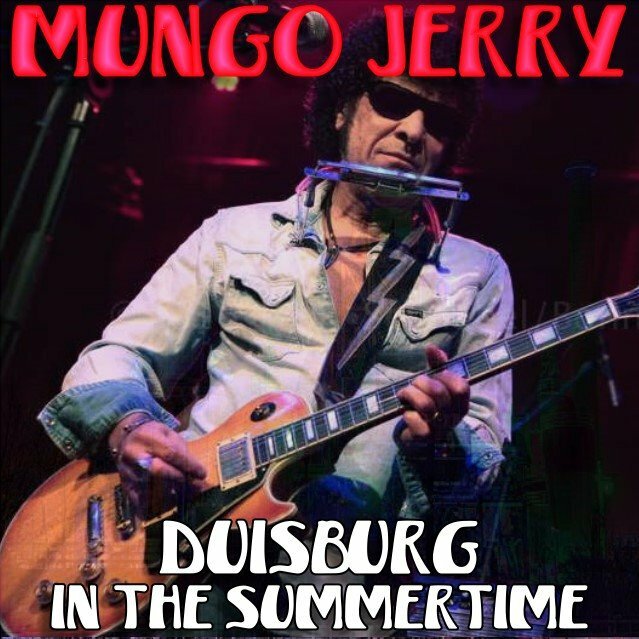 But, Mungo Jerry really did a great job that afternoon and had a lot of fun. So did we. Duisburg In The Summertime 0 out of 5 based on 0 ratings. 0 user reviews.